Have you spent the last year working on introducing a product in the market? Or have you spent the year thinking which online marketplace should you start selling on? Well, the year is gone and you should be focusing on the year 2018 now. 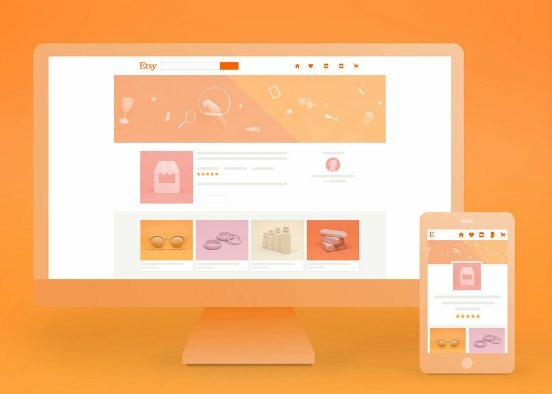 With a series of blogs focusing on 2018, we’ve made sure that your eCommerce business is prepared for the new year. When it comes to selecting which marketplace you should be targeting this year, we’ve made a list of 8 best online marketplaces where you should sell your products in 2018. Followed are the best marketplaces where you’d be able to reach out to wider masses and have made more revenues by becoming a seller. After completing more than 10 years in the industry, Etsy has marked its presence in probably every country around the globe. What sets the marketplace different from the others is that attracts the artists, craftsmen who deal in jewelry, paper-work, housewares and more. Being one of the most affordable, fast and efficient marketplaces Etsy has made its place in the industry. By creating your own product and selling them: the uniqueness of your products and the craftsmanship counts on Etsy. High-quality images of your crafts. 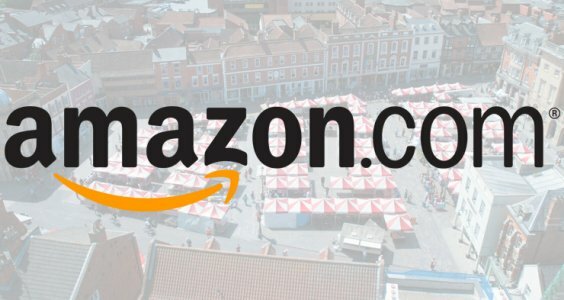 Did you know that Amazon started off as an online bookstore that dropshipped much of its inventory? One of the biggest marketplaces on eBay but a lot cheaper, Amazon is probably the most visited and trafficked store. Now, the marketplace features millions of products featuring every category including decor, fashion, kitchen, appliances, pet care, and everything else that you can think of. So, if you are a seller who has a unique product that can be anything from any genre, Amazon serves as an excellent platform for you. Pay a lot of attention to content that your product pages have. From the images to the product descriptions, everything should be meant for the customers. Spend hard on PPC and Push promos to make your way up in the categories. eBay is one of the pioneers and movers in online shopping. If you are to believe the stats, the marketplace can boast of about 160+ million actives shoppers. eBay is not only the place where you can shop or sell the goods, but one can give their used items also. That’s not it. One can also put their goods for auction across 30 countries from pole to pole with the help of eBay integrator. Look what your preparing to sell on eBay before you actually sell. A strong eBay listing is exactly what you need to be successful. Make sure to use SEO-friendly phrases on the product pages. Feedback from your customers builds your reputation for the future customers. Being the fourth largest online marketplace across the USA, Jet.com was introduced in the year 2015. Though the site was introduced to the commoners in the year 2015, it had already been founded in 2014 by Marc Lore who sold diapers at Amazon. 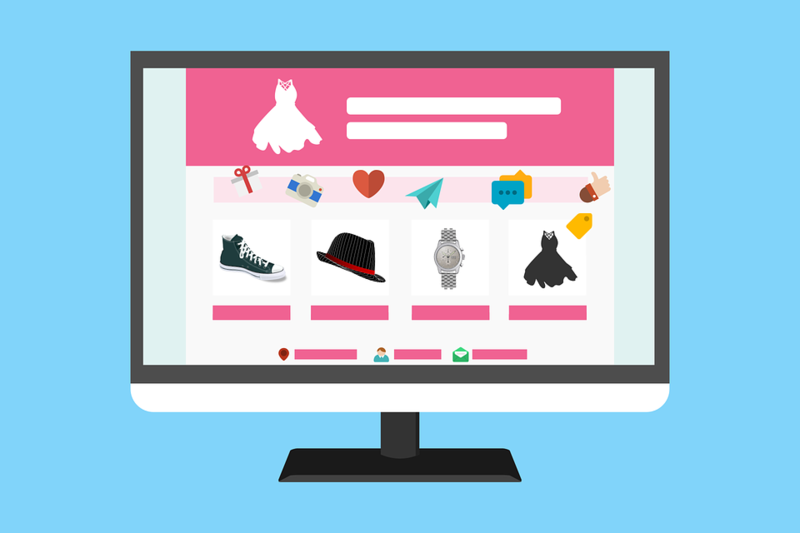 Selling on Jet is a cake-walk as you can easily register your business on the platform and sell probably anything from the grocery, home products, electronics to books, sports, and fashion apparel. In fact, the easier way to take your business to the marketplace by getting your hands on jet integration. Filtered orders as only a certain cart value would be entertained. 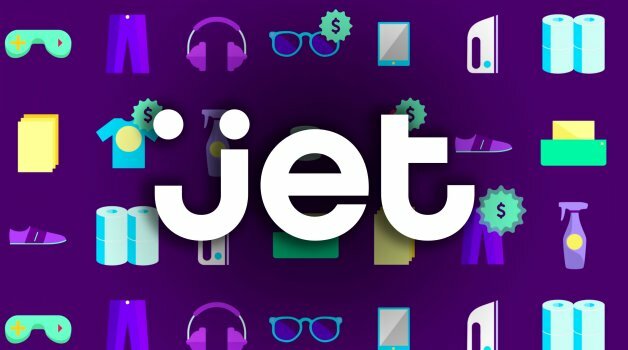 Now, that Walmart has acquired Jet, you have all the more options to start selling in the marketplace because it is one of the largest marketplaces. 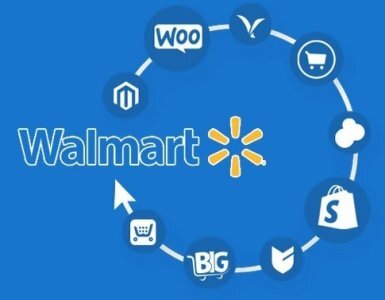 The Walmart Marketplace is a platform that allows third-party sellers to list their items on Walmart.com, just like you would on Amazon or eBay. Selling to Walmart’s online marketplace is an easy way to get your products in front of a massive audience. Marketplace items appear in search results on Walmart.com alongside other items. Be a brand owner. Yes, Walmart gives priority to brand owners than resellers. You product data should be accurate. If you know Newegg, you would also know that it is the second largest online retail store that finally turned into a marketplace. With more than 10.5 million products and an award-winning website, Newegg is focused on providing techno-savvy gadgets for the shoppers. With a state-of-the-art website, the marketplace reaches out to the masses effortlessly and gives you the opportunity to do the same thing. 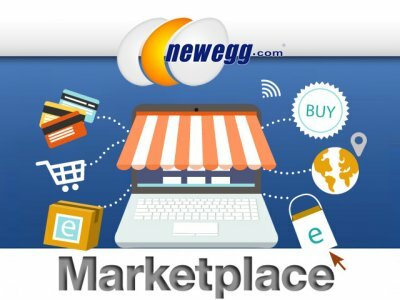 Take advantage of the Newegg seller programs offered by the marketplace. It would increase your audience size. Make sure of using the merchandising vehicles offered by Newegg that can give your listings (and your sales) the bump you’re looking for, such as daily promotional emails, daily deals, shell shocker deals and a flash sale site. Based in Seattle, Rover.com is a marketplace that offers services in 10,000+ cities over the United States. Being awarded as Ernst & Young Entrepreneur of the Year Award for the Pacific Northwest region in the category “Emerging Companies”, Rover is certainly your next destination. Providing services like dog boarding/sitting/walking, daycare, drop-in visits, and house sitting, the marketplace lets the customers have a seamless experience. How to be successful on Rover? Partner with the local businesses so that they can display your business card and in return can get some complimentary bonus. Make goodie bags for your customers and their dogs as well and it would spread the good word about you around. Bonanza is one of the best choices for retailers in the fashion industry with 25,000 registered businesses. With this eBay-like marketplace, sellers create online booths for their items, which are listed at fixed rates. With no cost for listing your products on the marketplace, the sellers have to pay 3.5% closing fee on sales under $500. The marketplace takes the responsibility of the advertising done and listing shared on Bing, Google, and other buyer channels. Follow the guide that guides to success at Bonanza. If you are from the home & garden, women’s fashion, health & beauty or collectibles category, you are successful for sure because these are the bestselling category. Well, when you talk about Craigslist marketplace, you are talking about an online marketplace where anything, literally anything can be sold, including yourself. If you like to sell new or used items locally, the initial place to look is probably going to be Craigslist. With no listing fees or selling fees, you would definitely want to consider the online marketplace that lets you be the hand-in-command for everything that you sell. Kicked off in 1995, Craigslist has expanded across 70 countries now with a revenue of US $694 million recorded in 2016. No fee for listing as well selling on the marketplace. With a local reach, the marketplace allows you to have a broader base with multitudes of potential clients through just one ad. How to be successful at Craigslist? Buy some antique products that you think can be refurbished and sold at a higher price on Craigslist. Be careful while handling money and the people you deal with because you never know when you are handed with fake money. Real money can get you all success. With more than 40 categories including clothing, apparel and more, Alibaba came into existence in 1999 and has become one of the largest Asian online marketplaces. Yes, you heard it right. Alibaba revenue in the year 2018 according to Wikipedia is US$39.898 billion. Why wouldn’t you choose to sell on a platform who’s online sales surpassed all US retailers including Amazon, Walmart or eBay? Being a Chinese online marketplace, if you sell on Alibaba, you open your business to the worlds largest internet market. Alibaba has an efficient way of advertising items. Though it is chargeable it is very effective in getting sales increased. Low prices are the key to success at Alibaba. You can also find the comparison between these online marketplaces in the chart below. Pick the online marketplace that suits your business and needs the best. Be careful of what you choose because that’s going to be the main factor in your eCommerce business success. You can easily pick your marketplace and the integration services accordingly to take your business to new heights.